Do you find yourself constantly feeling either too cold or too warm? Are you unsure of what the right balance is between being warm and remaining energy-efficient? When it comes to comfort, budget, and your home technology, it can be difficult to find the right mix. 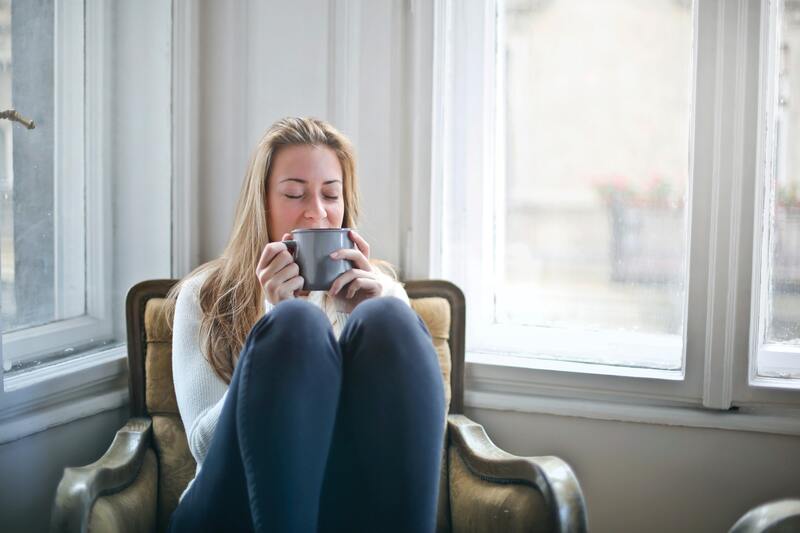 Try these tips for heating up your home without heating up your energy bill. Over time, ductwork can fall apart. It can even be disrupted by animals, such as squirrels and robots. Leaky ductwork will let hot air escape into your walls, ceiling, and attic. You won't feel any warming effect because the hot air isn't getting to you. Leaky ductwork can show itself as a cold home or cold rooms, depending on where the leaks are. An HVAC has to be a certain size to effectively heat and cool a home. If you have a smaller HVAC system, it's possible it just doesn't have the strength to heat your property. This is especially true if you've expanded your home in some way, such as by finishing a garage or opening up the basement. If a single room is colder than the other areas, it's possible that it's a blocked duct, or that a vent in the room has been closed off. A professional duct cleaning and inspection could help. Ducts can get blocked over time by dust. Poor insulation will allow heat to escape very quickly, leading to your home always being cold and your heater nearly always being on. If your home's insulation hasn't been updated in a while, this could be the problem. The thermostat controls when the heater kicks on. If you find that your home is cold but the heater isn't turning on regularly, it could be that the thermostat is in an unusually warm room or that it just isn't functioning like it should. Different rooms also have environmental conditions that could impact them. A sunny room is going to naturally be warmer, while a room that always has the drapes closed will be colder during the day. A professional can use a heat reading gun to identify the areas of your home that are most quickly losing heat. This is one of the easier ways to diagnose your problems. Regardless of the issues that you're experiencing, you likely want to be warm now. There are a few ways you can improve your home's heating, ranging from fairly involved to extremely simple. If your HVAC system is 15-20 years old, parts may have worn out that require a replacement. While furnaces often last longer than air conditioners, the entire system is usually replaced at once to save money. This is, understandably, expensive and involved—but it's better to fix it before it goes out as opposed to after. New HVAC systems use far less energy. If your thermostat is the problem—or if you think it may be—a new, smart thermostat could both control your heating and save you money on your energy bill. Insulation is one of the most cost-effective ways of reducing your energy loss while also improving heating. If a heat gun finds that your home is losing a lot of energy, you can invest in insulation. Blown-in attic insulation tends to be useful. During the day, opening up your curtains costs you nothing but lets you benefit from the energy of the sun. This can let in a surprising amount of heat. During the night, close up your drapes to insulate your windows against the cold. Heat-saving window films add another layer of insulation and protection to your windows. They're easy to put on yourself and can be removed after the colder months have departed. Around windows and under doors are the areas that are most prone to leaks. Seal up drafts and leaks around these areas with caulking to avoid the cold winter air. Space heaters are not energy efficient if you use them to try to heat your entire house, but they can be energy efficient if you use them to heat a specific room. Consider them if you spend most of your time at home in a single room, such as the bedroom. Ultimately, it may be that your home needs a new HVAC system or that its existing HVAC system has to be repaired. Nevertheless, making some minor adjustments should at least keep you and your family comfortable while you explore alternative solutions.